The second season of the Gender Breakfasts was launched on 3rd February 2015, on the intriguing topic: "Conservation Agriculture with a gender perspective". Gender breakfasts create a friendly environment where everyone has the chance of learning and sharing on gender issues in various thematic areas, while enjoying delicious home-made cakes. This time I wasn't there only to listen, but also to present a topic that is close to my experience in my Masters research, the impact of Conservation Agriculture (CA) on gender workload allocation. And I must say the experience was thrilling! Almost 50 people attended the session and the questions afterwards ranged from the role of CA in food security and how to take the approach to scale, to the role of public policy and the private sector. CA is being promoted as one of a range of Good Agricultural Practices (GAP) that has a positive impact on the resilience of farming systems affected by climate change (see previous blog post). This gender breakfast demonstrated the importance of placing such an agronomic practice not only in the context of the agro-ecological farming system, but also the socio-economic and livelihoods system. Switching from conventional methods of tilling the land and weeding has significant implications on household time and workloads - particularly for women – and requires a profound shift in mindset about what represents ‘good’ land husbandry (that is, from a neatly ploughed field and no crop residues to reduced tillage and the retention of cover crops). Indeed, time and labour savings can amount to 30-50 per cent of the total labour input and are mostly generated by the elimination of land preparation through ploughing or digging and, when herbicides are applied, decreased labour for weed. 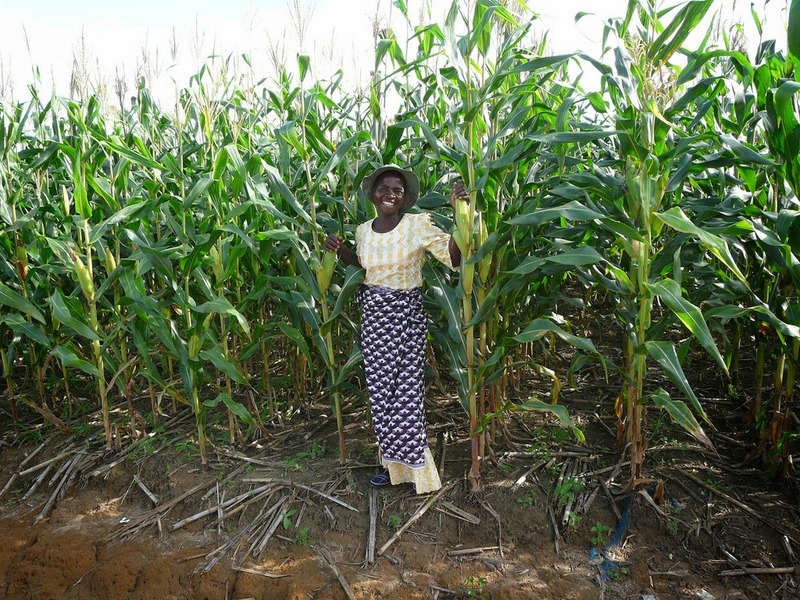 These results can have a great impact on women's life, providing them with the opportunity of improving their livelihoods by reducing their burden of work (see previous blog post and earlier IFAD-FAO study in Tanzania) . However, for women to be able to fully benefit from the opportunities available through CA, they must have access to technical training on CA and business skills, secure land rights if they are to undertake these longer-term investments, access to CA equipment suitable for use by women and financial schemes to buy the associated equipment. Moreover, the linkages between CA and the benefits on women’s workload are not so straightforward. Indeed, there is a need to assess how those savings will affect the redistribution of time and labour within the whole household. In fact, an important question to be asked is whether the reduction of an agricultural operation, such as ploughing for instance, will shift labour requirements to other labour intensive activities in the agricultural cycle or to other members of the household, i.e. does it just allow men to open larger areas of land for planting, weeding and managing by women? This event was an opportunity to link two spheres that often seem to belong to different worlds: technical/agronomic issues and socio-economic and gender understanding of the household. Those two perspectives must be tackled jointly in order to achieve a real adoption and scaling-up of CA, and other GAPs, that suits the needs and opportunities of all household members.